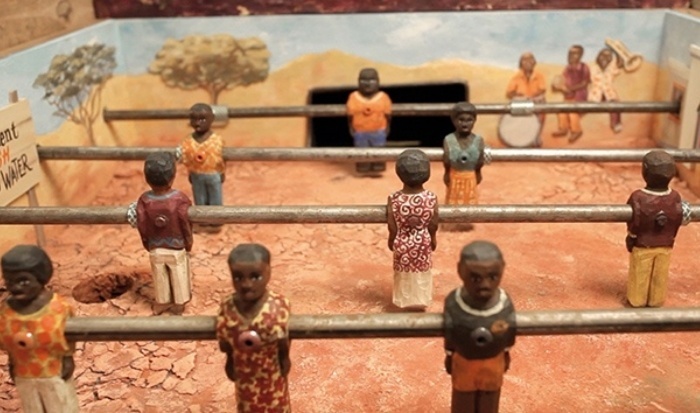 For a 2 Euro donation shoppers in Germany could have a game of African table football. We love this idea and think it has been beautifully crafted, is fun and will certainly be remembered. We also like how the charity, MISEREOR, has done a great job of making this one-off experience into easily sharable content. Users could pay via their mobile phones and even stream the game live for all the world to see. Great work.